Making a mammal record is easy! 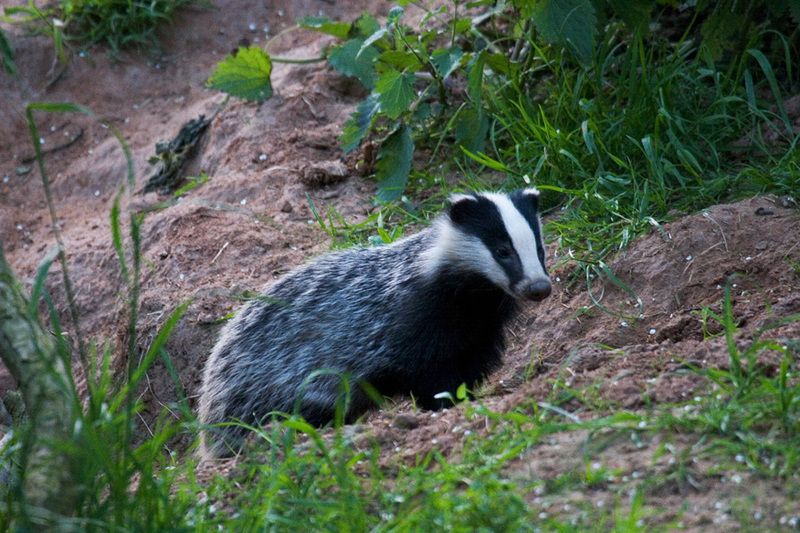 If you see any wild mammals in Shropshire, we would love to know. 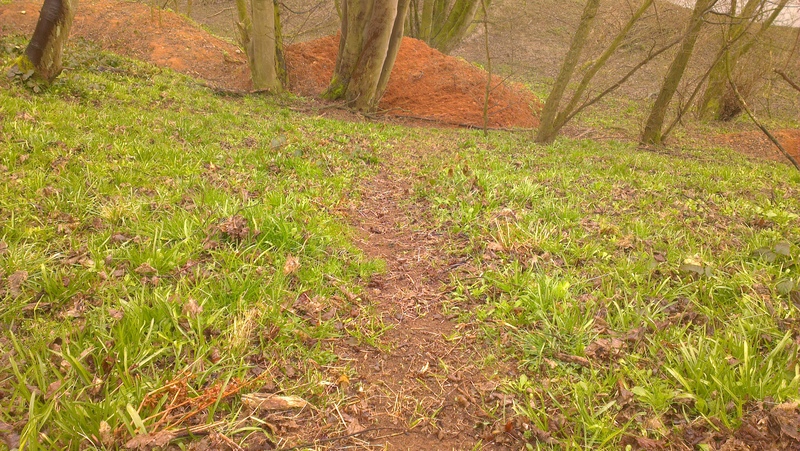 It could be a grey squirrel, rabbit, fox or badger and all you need to do is make a note of the location (place name, postcodes and grid reference) species seen, evidence observed and the date. Some species such as polecats and hares can easily be misidentified, so if you can take a photograph of any mammals you are unsure about, we will be able to verify the species. We are working towards the production of the first Shropshire Mammal Atlas and all records will be added when the Atlas goes to print. 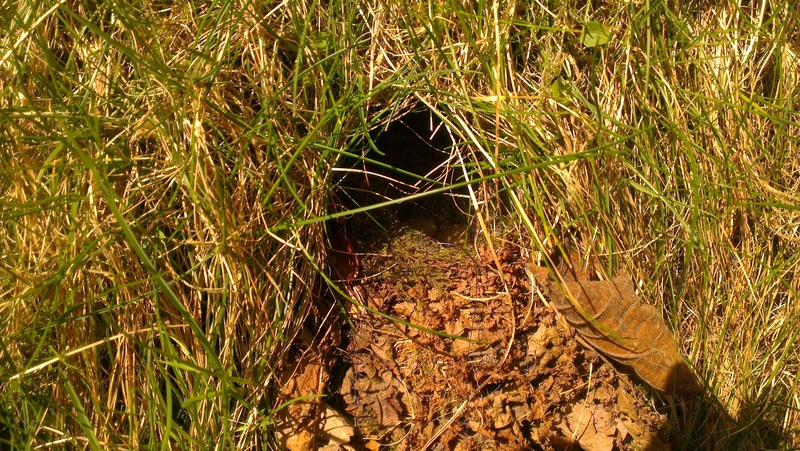 You can make a mammal record for Shropshire by clicking here Alternatively, you can email your records direct to SMGrecord@gmail.com A record could be a sighting of a mammal, dead animals on roads, field signs such as trails and burrows, or results from field survey work.